Affordable classic safety hat with steam velour cover, slim shape, top ventilation, excellent fit, user-friendly 3-point strap. Approved to EN1384. BSI Kite Mark. 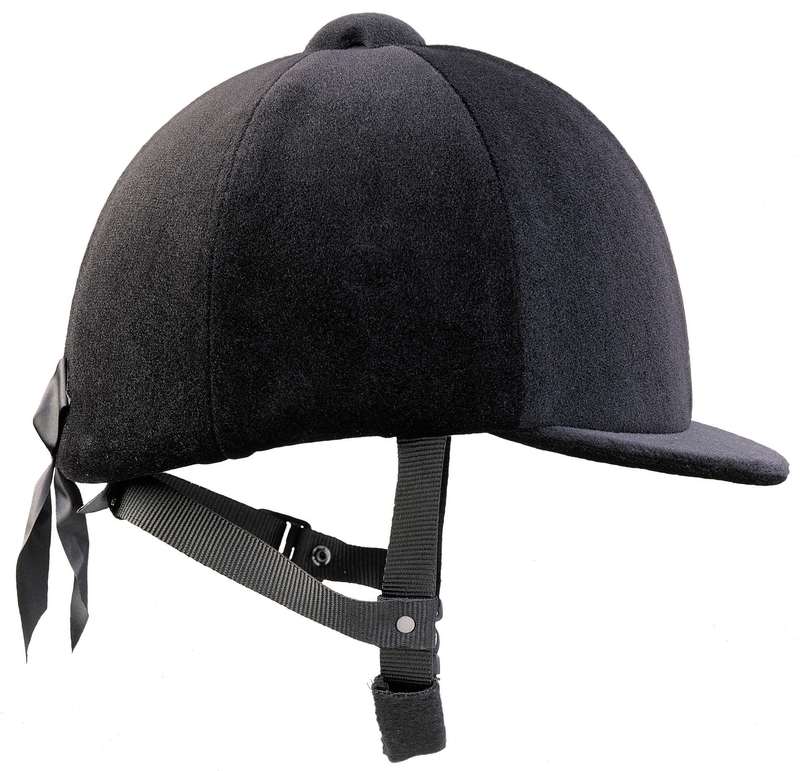 Please note that although still safe, this hat is no longer suitable for use when competing with British Showjumping, British Eventing, The Pony Club, British Riding Club or British Horse Society run competitions. British Dressage will no longer accept this hat from January 2017. There are currently no questions for Horka Huntmaster - be the first to ask one!